The Last Apostle – Check it out! from the list below click on one or just scroll down for latest blogs! Choose a discussion from the top of this page or a blog at the bottom and you can start reading! Leave me comment and a note about what you think. What Biblical themes & topics would you like to discuss? We will, of course, be looking at these studies according to 2 Timothy 2:15 “Study to shew thyself approved unto God, a workman that needeth not to be ashamed, rightly dividing the word of truth.” With this in mind we will be using the King James Version, the Authorized Version of 1611 AD. Over time we will be looking at all these topics in this chart and more. 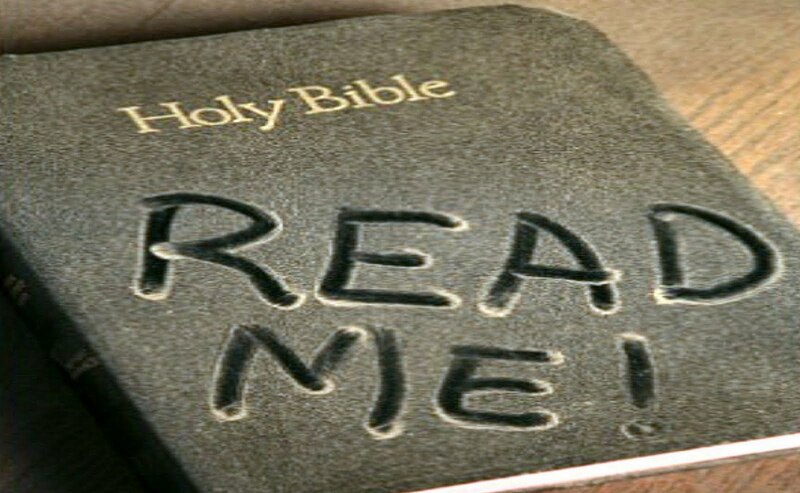 Therefore dust off your Bible and lets get going!